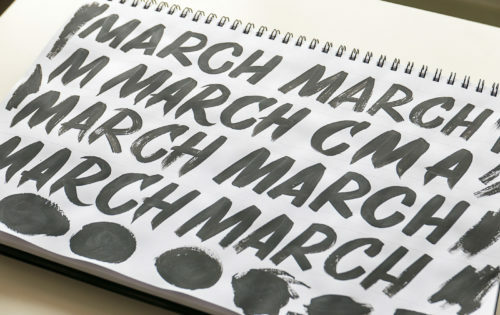 Embroidering lettering has been on my list of things to try for ages, but that list is a long list. 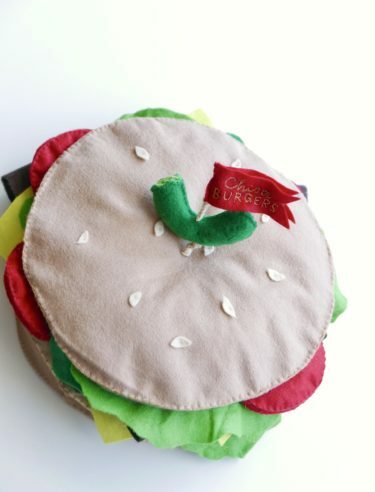 This attempt wasn’t particularly planned, although neither was spending hours hand stitching a dimensional burger costume from felt I had lying around. I could have superglued something more 2D together in under an hour and still had a pretty impressive costume for this pun-themed party, but having put this much effort in it felt wrong not to top it off with an embroidered flag. 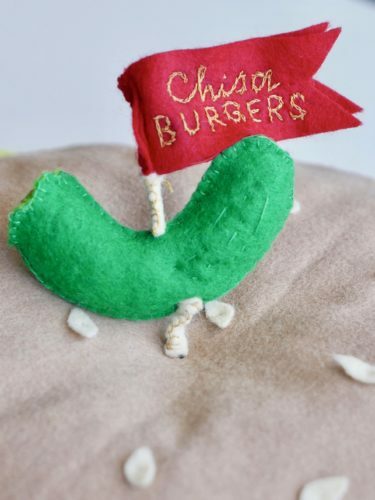 I got this split stitch embroidery technique from this post, which has a few other ideas for embroidering letters that I’d like to try. I just used regular thread for mine because I wanted to use up things I already had, but I think you can get a much better result with proper embroidery thread. How did the costume end up looking on you ask? 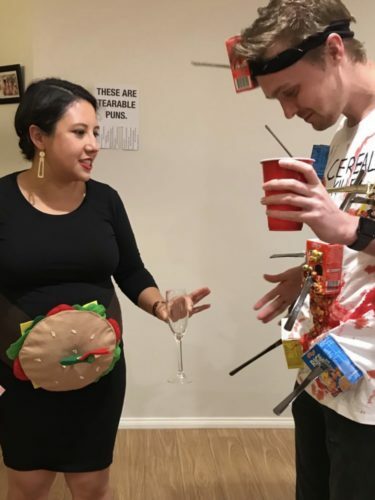 It didn’t utilise my ‘bun in the oven’ as the bun as much as I had hoped, but for a costume made entirely from craft things I was planning on getting rid of I think it’s not too bad (even perhaps a little over the top). 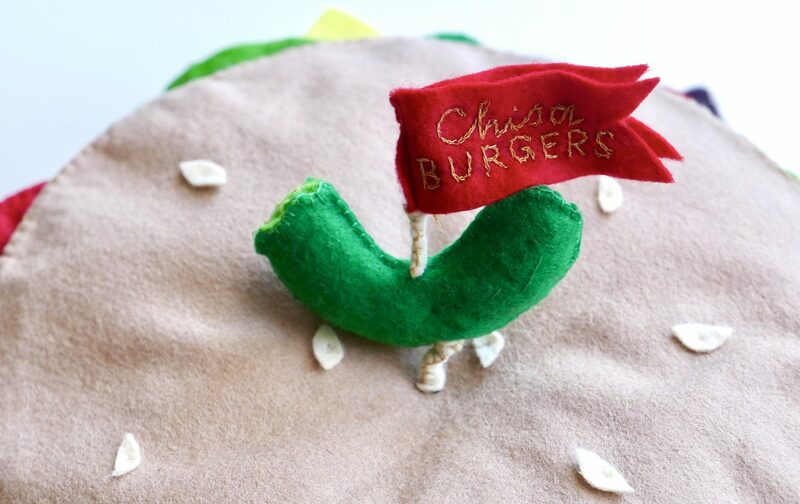 The pun only really makes sense to a certain crowd – online my nickname is ‘Chisa’, so I was a ‘Chisa Burger’! 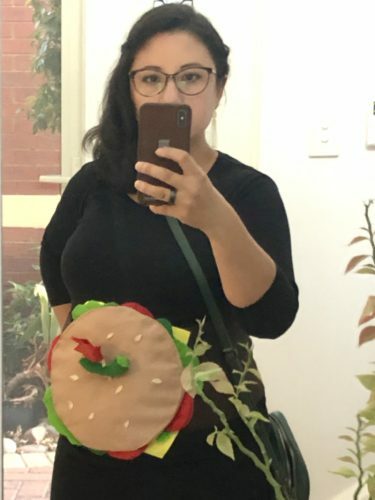 I did a terrible job of taking photos of me wearing it, but there is also a bun base sitting on my back like a comfy cushion, with a brown felt wrap around my middle as the (very large) meat patty. 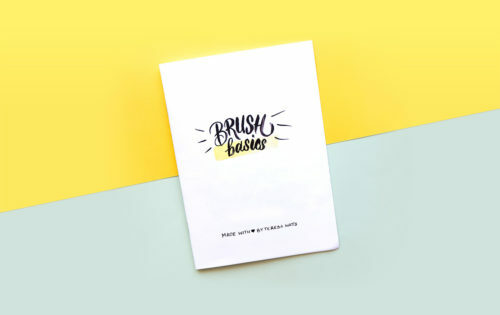 Now I’m looking for the next thing to embroider a bit of lettering onto! 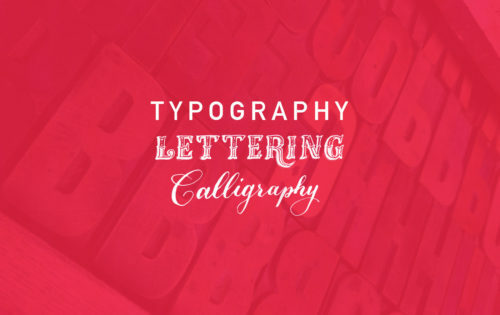 Typography, Lettering & Calligraphy - what's the difference?